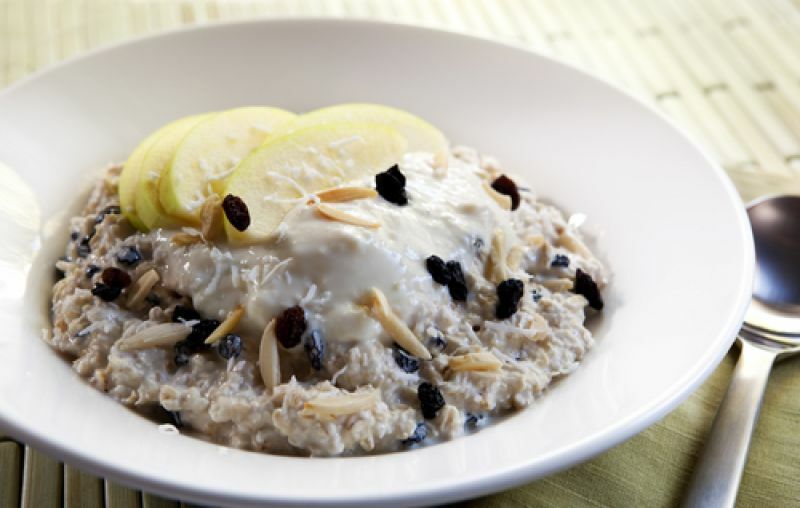 Bircher muesli. Newly trendy but originally introduced around 1900 by the Swiss physician, Maximilian Bircher-Benner, this can be prepared the night before, so is super-speedy to eat in the morning. Just soak around 100g of rolled oats in 350ml of milk, a little apple juice and a squeeze of lemon in the ‘fridge overnight. In the morning add a grated apple, a little honey and a spoonful of plain yoghurt and top with whatever dried or fresh fruit, seeds and nuts you fancy. Porridge. 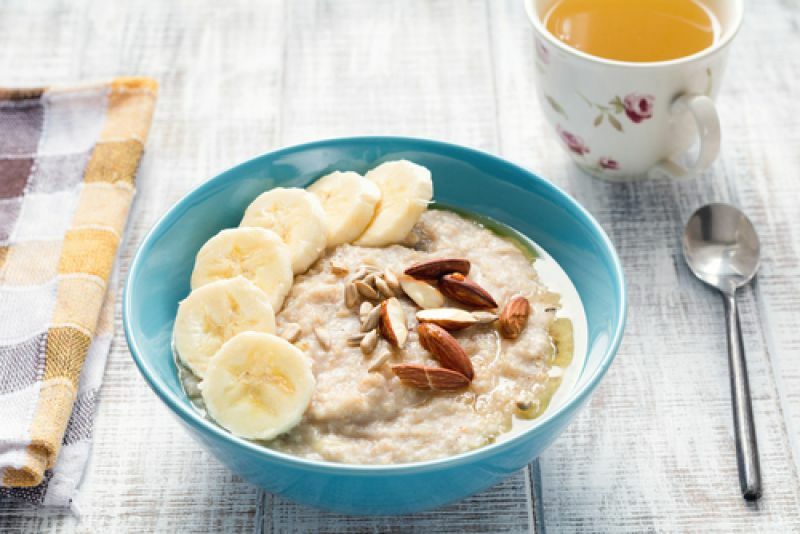 Good for heart-health and delicious at any time of year, but especially appealing on a cold morning, use proper rolled oats (supermarkets’ own brand are fine and extremely cheap). Just cover the oats with skimmed milk, simmer gently, stirring with a wooden spoon until thick and creamy, adding a little more water if necessary as you go, add a pinch of salt and serve with extra warm milk if its too thick and gooey. Oats have a natural sweetness, but you can add a drizzle of honey if you like. Here’s a delicious fruit salad you can make in advance and keep in the fridge for two or three days, that’s lovely to top your porridge – mix chopped pineapple, banana, a few grapes and some chopped dried dates, cover with orange juice and soak until the dates are soft and the fruit is bathed in a lovely sweet syrup. 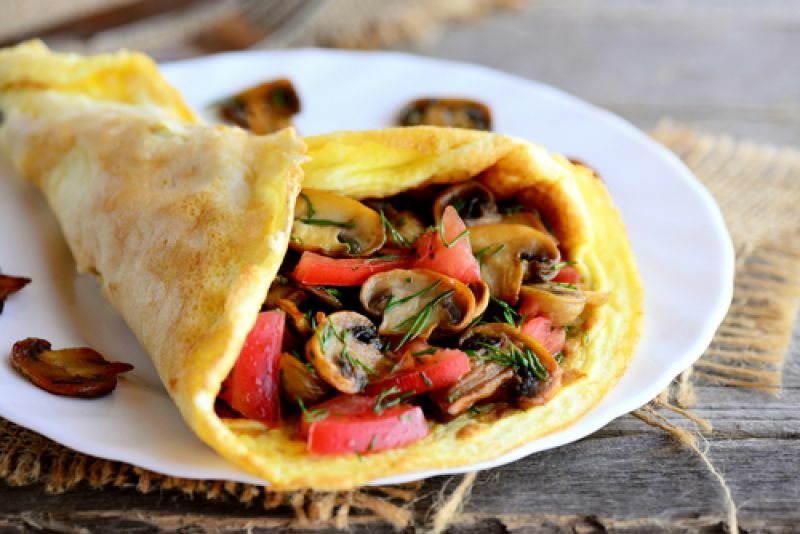 Eggs – boiled, poached, scrambled, with grilled bacon, in an omelette or just “served with a kiss” on wholemeal or granary toast, eggs make the perfect protein-packed breakfast. They contain 13 essential vitamins, minerals and amino acids and should make you feel fuller for longer. Just make sure that they’re fresh and free-range for maximum nutritional value. Avocado on Toast – Nigella’s favourite and who could argue with that? Toast a slice of granary or sourdough bread for maximum flavour, and top with roughly crushed, ripe avocado, mixed with a squeeze of lime or lemon juice and some seasoning. You can add a few chilli flakes and/or serve with a poached egg and a few cooked cherry tomatoes, if you like. 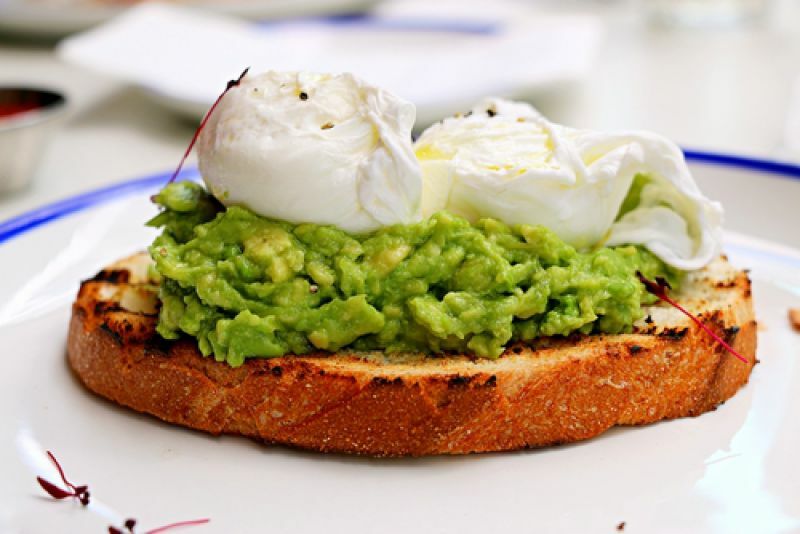 Avocados are a good source of healthy fat and are packed with vitamins, minerals and phytonutrients. So do yourself a favour and make sure that you eat a good, healthy breakfast every day. Whether you’re working or working out, your body and brain will thank you for it.